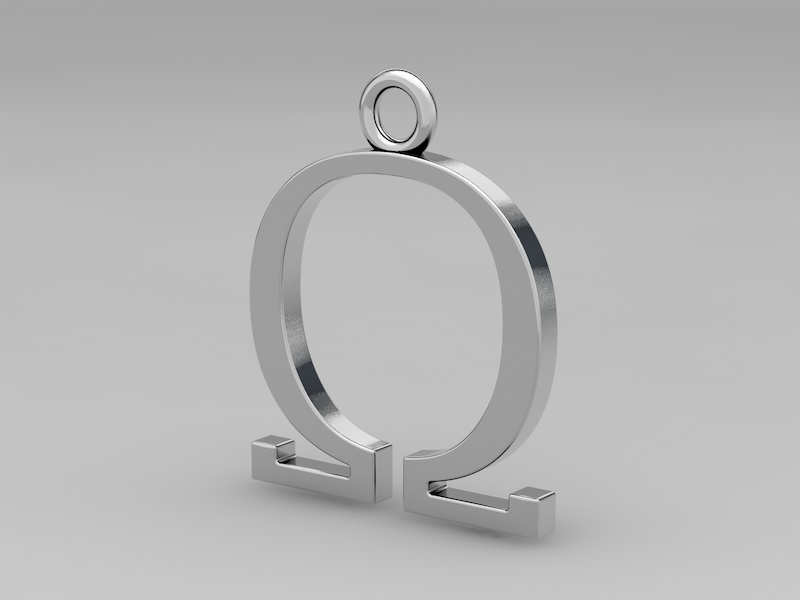 Here is a render of a new pendant design that is a tentative commission right now. This could be a large (and expensive!) pendant, at 4.5 inches high and almost a half inch thick. If you have anything you’d like designed, please get in touch.